The Sam Boshnack Quintet continues to unleash their debut recording – Exploding Syndrome – with another live performance this Sunday, March 30. Opening for Linda Oh at the Seattle Art Museum presented by Earshot Jazz! 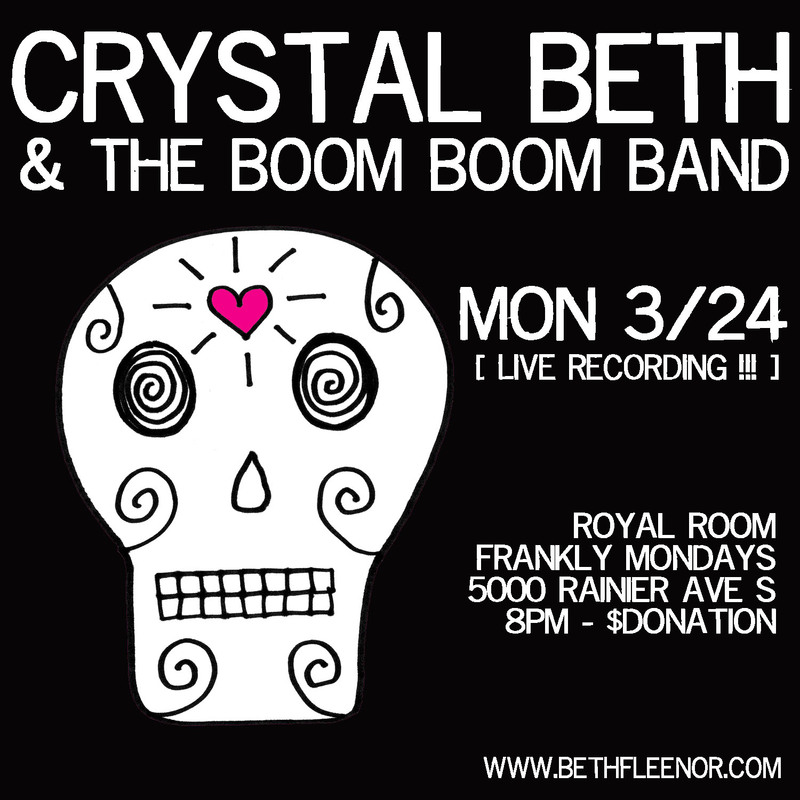 this is an early 7:30 pm – all ages performance. FINAL PUSH – ZUBATTO SYNDICATE NEEDS MORE BIOSURVIVAL TICKETS! Futuristic Big Band Zubatto Syndicate has returned to the studio to record its second album, fusing together jazz, rock, hip-hop and more. Zubatto’s Kickstarter Campaign is in it’s final hours and the band needs an additional $1500 by 4pm PDT to receive any of the funding!! 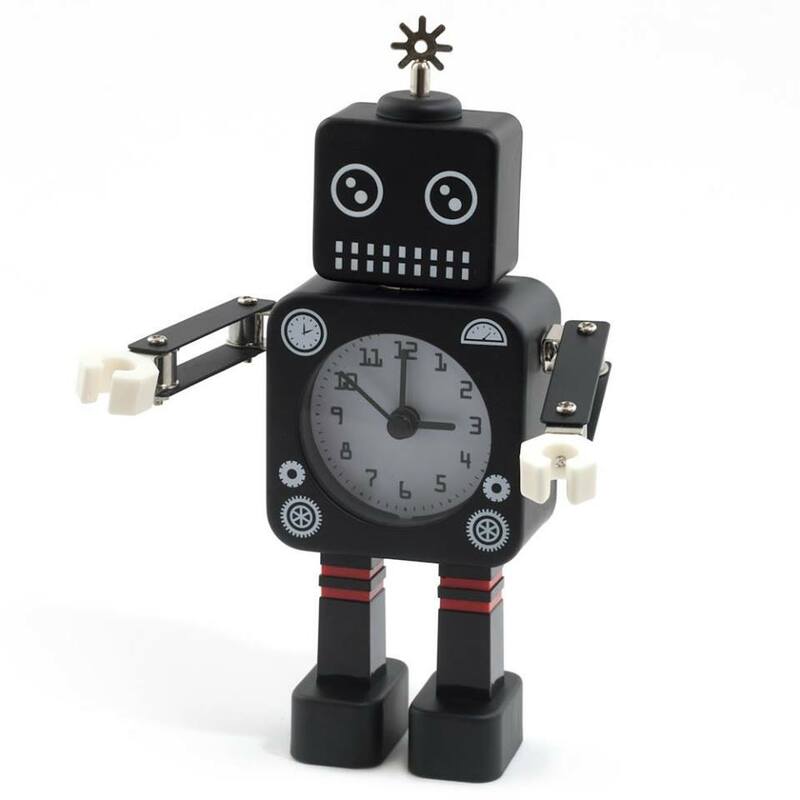 Vinyl pre-orders, robot artwork, YOUR VERY OWN COVER SONG – there are many fine artifacts you can receive in exchange for a few biosurvival tickets, including your name in the liner notes for as little as a $1. Music is created through community, and community is created through music. Support our composers and sound makers by ensuring they can do new projects and connect with audiences. 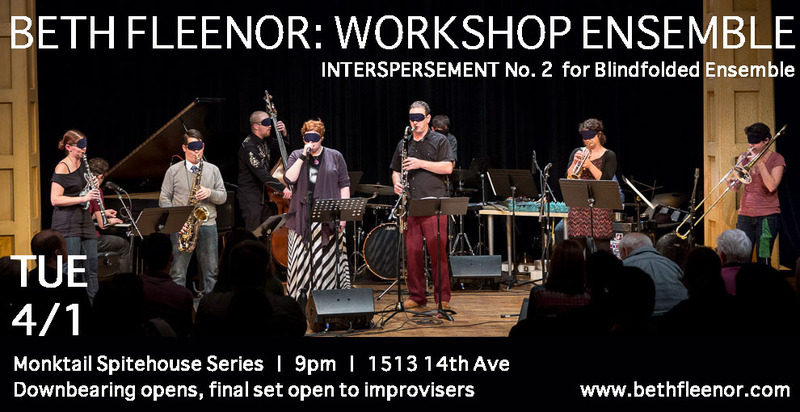 “Seattle keyboardist and composer Wayne Horvitz is bringing more than a briefcase full of charts to this weekend’s Vancouver Improvised Music Meeting. In spirit, at least, he’ll be accompanied by his late mentor, Butch Morris, one of the unsung heroes of the American avant-garde. Morris, who died of lung cancer in 2013, possessed a singular voice on an unusual instrument: his cracked, enigmatic cornet playing built on Miles Davis’s minimalistic trumpet, but added a bluesy edge honed, perhaps, by his experiences as a U.S. army soldier during the Vietnam War. It was on a conceptual level, however, that Morris truly advanced contemporary music, by devising a system of “conduction”—his shorthand term for “conducted improvisation”—that allowed complex free-form structures to emerge from simple musical motifs. As a long-time bandmate of Morris’s, Horvitz watched Morris develop his approach first-hand, and will present two different looks at the cornetist’s legacy during the Meeting’s initial night. First up will be a loose re-creation of Horvitz’s influential trio with Morris and drummer Bobby Previte, this time with JP Carter playing trumpet and festival organizer Dylan van der Schyff in the percussionist’s chair. 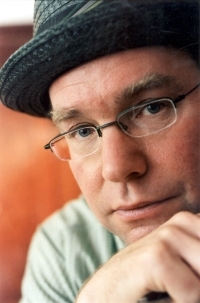 After that, Horvitz will lead a nine-piece band of Vancouver all-stars through some of his own compositions, using Morris’s conduction techniques. 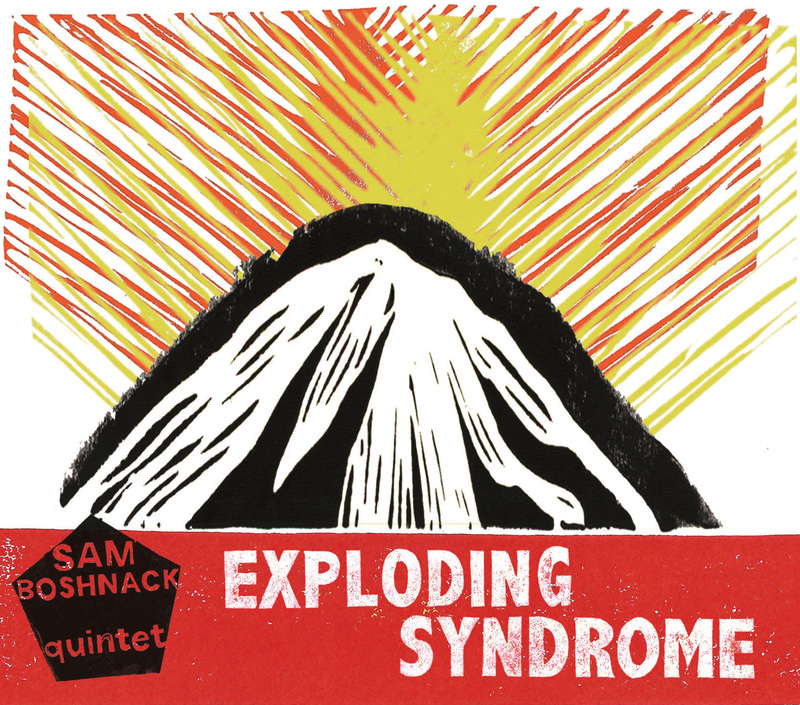 Composer/Trumpeter Sam Boshanck unleashes her latest record, a self-released debut with her powerfully quirky Quintet, entitled Exploding Syndrome. The Sam Boshnack Quintet will celebrate the new release with a late night live performance at the Royal Room, featuring all of the music from the record and some special surprises.